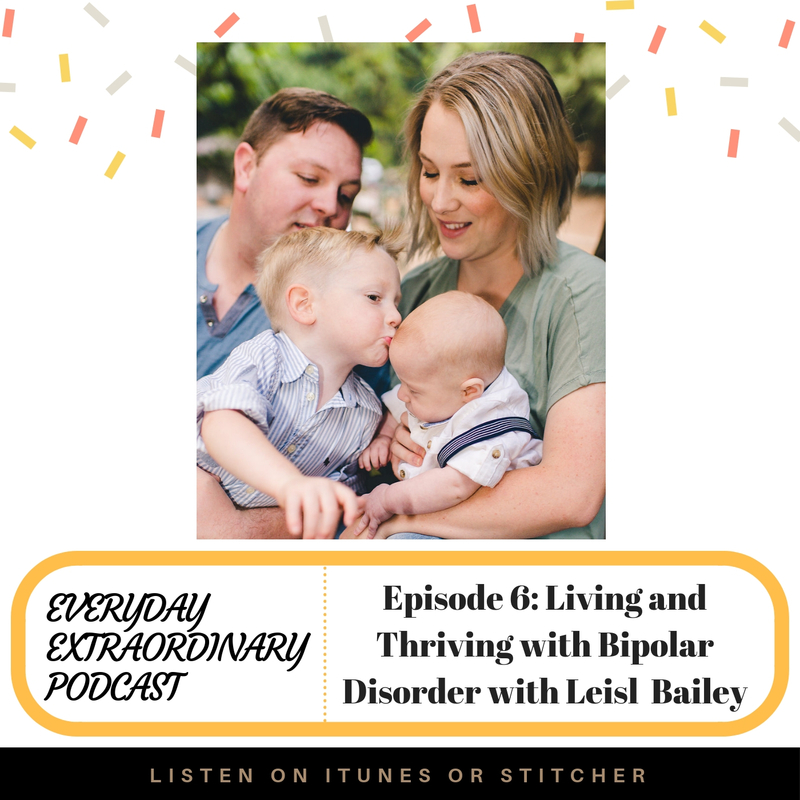 My guest today is the amazing Leisl Bailey. 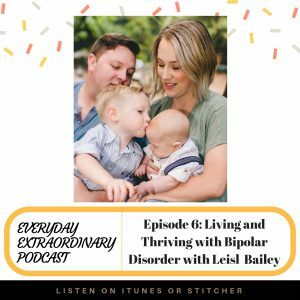 Leisl is bravely sharing about her husband’s diagnosis with bipolar disorder, addiction, and overcoming her fears associated with an uncertain future. She’s amazing and you’re going to be so inspired by her journey. Whether you relate to these experiences or not, her lessons are universal and we can all benefit from this conversation. 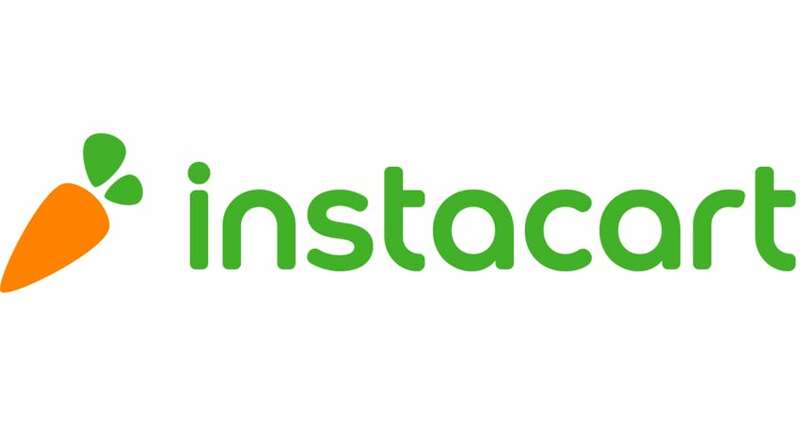 Busy moms everywhere are LOVING instacart. 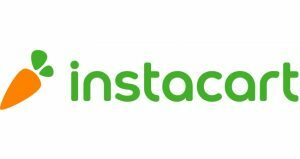 Instacart makes grocery shopping easy, as you order your groceries online at any number of your favorite local stores, a personal shopper shops for you, and you pick when you want them delivered. Free up more of your time for the things you love by leaving the shopping to instacart! Use my code EEP at Checkout for $10 off your first order on instacart.com or on their mobile app!